Atmos Energy crews and contractors will oversee a controlled release of natural gas on Wednesday, August 23, between 8 a.m. and noon. Work will occur near the northeast corner of Interstate 30 and State Hwy 19. The Company will be working on a section of natural gas pipeline in the area as part of normal, routine maintenance operations. The controlled release of natural gas from the pipeline allows employees to work on the pipeline safely. People in the area may smell the odor of natural gas and hear moderate noise during this process. 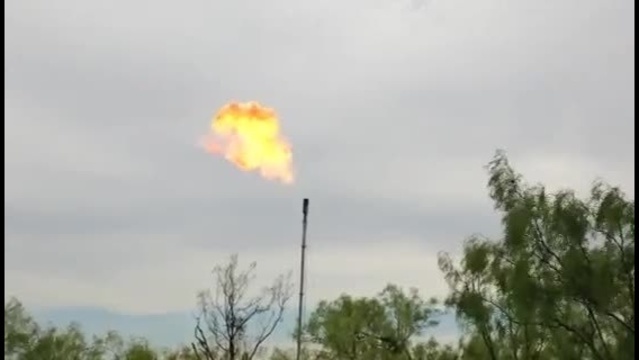 Atmos Energy employees will be on-site to monitor the process as natural gas is vented into the atmosphere. There will be no Atmos Energy customers affected while the maintenance work is being performed. Businesses in the area, along with Sulphur Springs city officials, police department, fire department, Hopkins County officials, Sheriff’s office, 911 operators, Sulphur Springs ISD and the media are being advised of the controlled release prior to work beginning August 23.